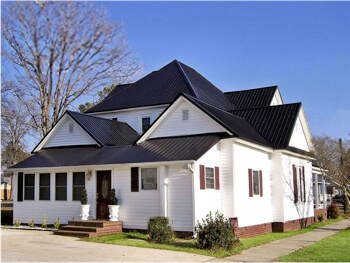 The popularity of metal roofing has grown over the years among the Eastern North Carolina coastal communities. Metal roofs not only protect your home during high winds and storms, but also adds to its value with its lasting beauty. 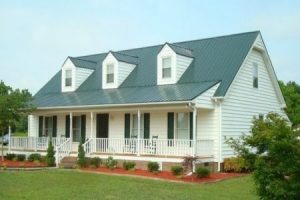 Our roofing experts specialize in metal roof installation for residential homeowners. 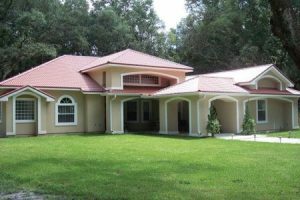 Coastal Carolina Roofing Experts has been in the residential metal roofing business for many years and we have learned specific tricks and skills that gives us the competence to install any metal roof for your home. 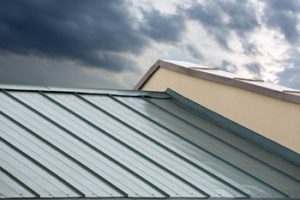 Trying to decide on your metal roofing contractor? Not sure if you should just replace your roof or install a new metal roof? Call us for a free in-home consultation. No obligation. No pressure. Our roofers serve Jacksonville, Wilmington, Fayetteville, New Bern, Greenville and all Eastern North Carolina communities in between. 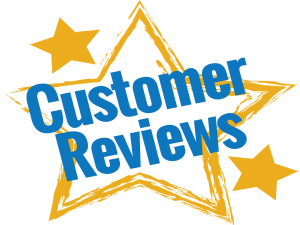 We’re proud that all of our materials are made in the USA, our crews are reliable and professional and we leave your home as clean as we found it! Studies have shown that metal roofs protect homes from storm damage caused by hail, wind and heavy rain. 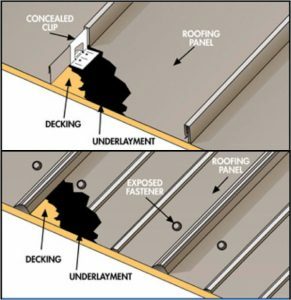 Traditional roofs don’t sustain damage as well because hail can split, break or even tear off your shingles. Home restoration costs to attics and lower floors can result in unexpected expenses, not to mention the cost of repairing or replacing your roof. Metal roofing has shown again and again to be a homeowner’s best friend during extreme weather events. Although many of us love plenty of sunshine, sunny environments like Coastal Carolina can actually shorten the lifespan of a traditional roof. Best of all, the metal roofing systems that we offer are protected by our limited lifetime warranty. Looking to sell your home? Not to worry; you can let the incoming buyer know that warranty is fully transferable and will give them protection for up to 40 years. Metal roofs can last up to 50 years, require little maintenance and hold their vibrant colors. Metal roofing resists the harmful of effects of sunlight. 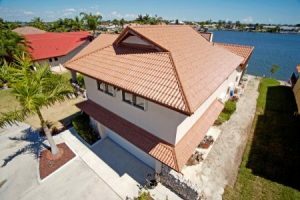 Metal roofing cost is comparable to that of asphalt shingle installation, and in some cases, actually can add to the resale value of your home. This allows you to recoup some of your original investment.